Our Christmas themed gift cards are now available to order. 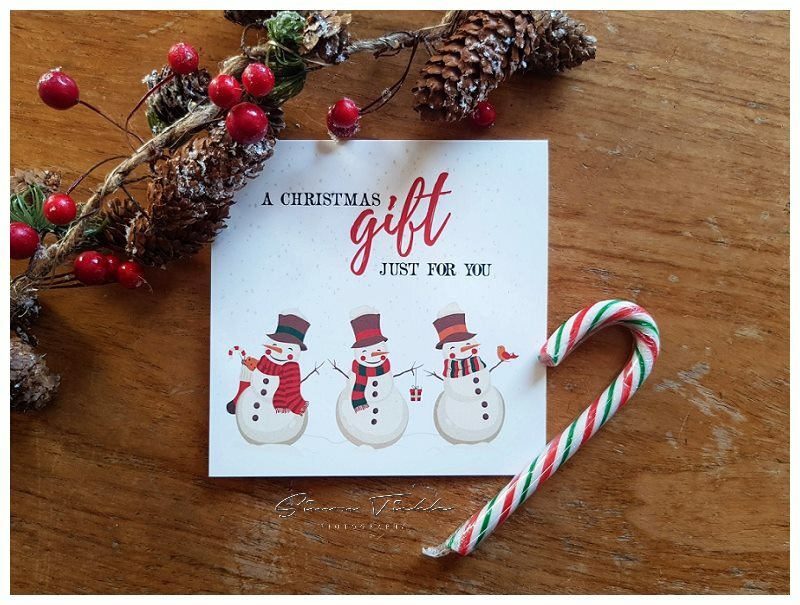 This years vouchers feature a lovely festive snowman design and can be made to any value you require starting at just £10. Photoshoot gift vouchers are the perfect gift for family and friends, and with next day dispatch available, are great for those last minute emergencies too 😉 For more information, or if you’d like to order a voucher, just send me a message and i’ll be in touch.